The California Safe Industry is full of great businesses and manufacturers. In California you have great manufacturers like American Security and Sturdy safe. There are several established safe retailers in the Southern California area including Maximum Security in Santa Ana, Dean Safe in the Los Angeles Area, and Southland Safe in Corona. West Coast Safes, located in Ontario, has been serving safe buyers for the past 28 years. When deciding which dealer best fills your needs, consider the many exceptional buyer benefits West Coast Safes provides. Low Prices – Our prices are low because our national and international sales volume is very high. Our manufacturing suppliers recognize this and give us discounts which we gladly pass along to our valued customers making West Coast Safes one of the best in the California safe industry. All major credit cards are accepted or we can gladly arrange financing. Superior Selection – We represent eight major U. S. manufacturers along with an ample selection of imported safes. 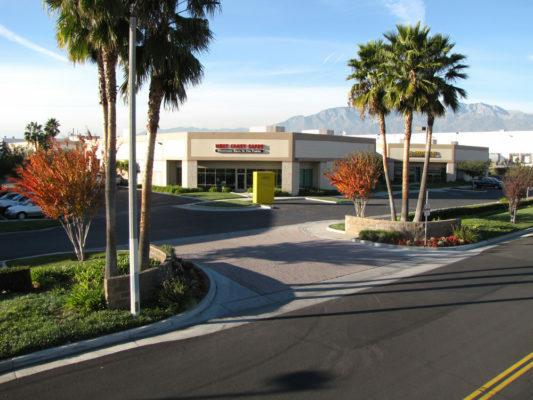 In Ontario, CA our showroom, the largest in Southern California safe industry, displays over 170 safes and our adjacent warehouse allows us to stock many makes and models. We also stock a wide-ranging line of safe accessories. After Sale Service – The West Coast staff has over 115 years of safe support experience which we gladly use to professionally answer any customer questions that occur. The sale is just the start of our customer relationship. We also provide safe relocation and delivery and installation services throughout the United States. Customer Satisfaction– Our five-star Yelp and Google ratings say it better than we can. Our customers speak volumes about West Coast Safes position in the Southern California safe industry. Customer Security– Your new safe will be delivered with discretion. Our delivery team members are our employees. We don’t like to advertise what you’re getting so we have no uniforms and our enclosed delivery trucks are unmarked. You know who we are and that’s good enough for us.